Inspiring people to be their best whole selves so they can live a balanced and intentional life. 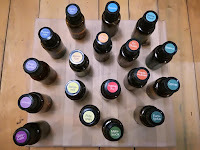 Why do I love my essential oils? My friend's cancer got me into essential oils. She had had 2 re-occurrences of breast cancer and she wanted a decent quality Frankincense to add to her natural health regime. We found doTERRA and an AMAZING frankincense. My friend hasn't had a reoccurrence since and is an avid sharer of all doTERRA products. I home educate my children and we have various other children in and out of the house on a regular basis, with or without infections. Whenever someone got ill my daughter would fall ill too and it would ALWAYS affect her lungs. Nothing helped and she would end up on antibiotics more times than I was happy with. After getting the oils we would diffuse OnGuard (a protective oil blend) any time people came over and quickly I purchased another diffuser for her room so that she could diffuse either OnGuard or Air (a respiratory oil blend.) She hasn't been on antibiotics since. Anyway, there are so many other ways these amazing oils have helped my family - reducing anxiety in my son when he started college, helping my husband get better sleep, stopping me getting migraines, helping me stay motivated when exercising, and so many, many more. The oils are also AMAZING for helping me when I feel 'Mum guilt' - but more on that later!! I will be adding more uses in future blog posts but if you want to know more please get in touch either via Facebook, on my Facebook business page (where I do weekly Monday Live Moments or MLMs!! ); go and check out my latest Natural Health Solution classes or visit my webpage. I am here to help in any way I can because I wish I had known about these amazing gifts of the earth sooner!! Last year my husband started doing the York Park Run (Saturday morning 9am starting near Cherry Lane car park) regularly. The route is marked out on the pavement so it is a really good place to measure your distance and time if that is your thing (it is mine as I like a little competition with myself.) Also if you join the Park Run organisation you can add freedom runs, that you do at any time, even if you never get to one of their events. As someone who tends to get in my own way when trying to integrate new things into my life, I thought I would love to ‘stack’ this element of my life so that I did not feel I should or could be doing something else. I also wanted accountability to keep doing it. 'Stacking' basically means getting more yields (outputs) from one element of your life. So with regards to my health wouldn’t it be great if I could improve my physical health whilst also gaining something else. That thing I decided was inviting any friends or acquaintances to join me and therefore getting fit whilst having fun and socialising. Don’t get me wrong I love having a coffee at a friend’s house or at a café or nights out but sometimes life is too busy to fit that in along with everything else. So why not chat whilst walking? Everyone benefits health wise and you get to chat/connect/share. So far I have done that 5k with my Mum, my friend Donna and another friend Sarah and I have loved every minute of it even though I am not a huge fan of exercise. Doing this also taught me something else about myself. I am someone who likes to just rush into whatever I am doing even though I know that very often preparation can really help. Abraham Lincoln said it well "Give me six hours to chop down a tree and I will spend the first four sharpening my axe." 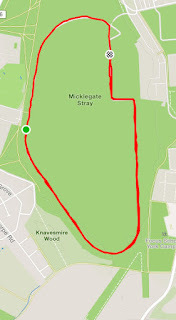 So I did my first 5k walk with my dear husband Dave on 1st January and we did it in 52m 57s. So the next time I went I wanted to do it faster but I overdid the fast walking and I had also forgotten to put on my soothing blend cream which is great preparation for any exercise. My Mum, friend and I got 2k around the course and I had to stop to apply my soothing blend (thank goodness I had remembered it!!) and then had to complete the rest in a slower manner. It works a treat!! I did a joggle (new term for walk, jog, walk, walk, jog, etc.) 5k yesterday with Sarah and no aches and pains today because I remembered my preparation routine. So basically if you can find a way to ‘stack’ your functions and get more yield out of your inputs do it. Be creative. When there feels like there isn’t enough time in life find creative ways to get more out of what you do. Build exercise into your life and invite friends to join you; do some stretches in the morning when you brush your teeth; do pelvic floor exercises when you drive the car; dance when you make the dinner; if you are self-employed share your home and have some ‘hoffice’ days with friends who are also self-employed so at coffee breaks you can share ideas or not feel as lonely and you have an accountability partner there in your home. Do this in a positive way so it adds value. There are so many ways to squeeze more stuff into the time we have without it being a chore. Would love to know your ideas...come share with me on Facebook. Seriously, is there a positive to having a nasty cold? When you are experiencing it sometimes it feels not. However, I thought I would turn those feelings on their head and see where I ended up!! I have tried really hard, and quite successfully until this last weekend, to NOT get a cold. It is the season to be coming down with something at the moment whether it be a cold, stomach flu, etc. My dh got the horrid cold last week and I still managed to avoid it. I am generally a healthy person and having recently started using essential oils (EOs) via doTERRA, I have found diffusing their protective blend, drinking lots of water with their lemon oil to alkalise my body, as well as other things, has greatly improved mine (and my family's) health. 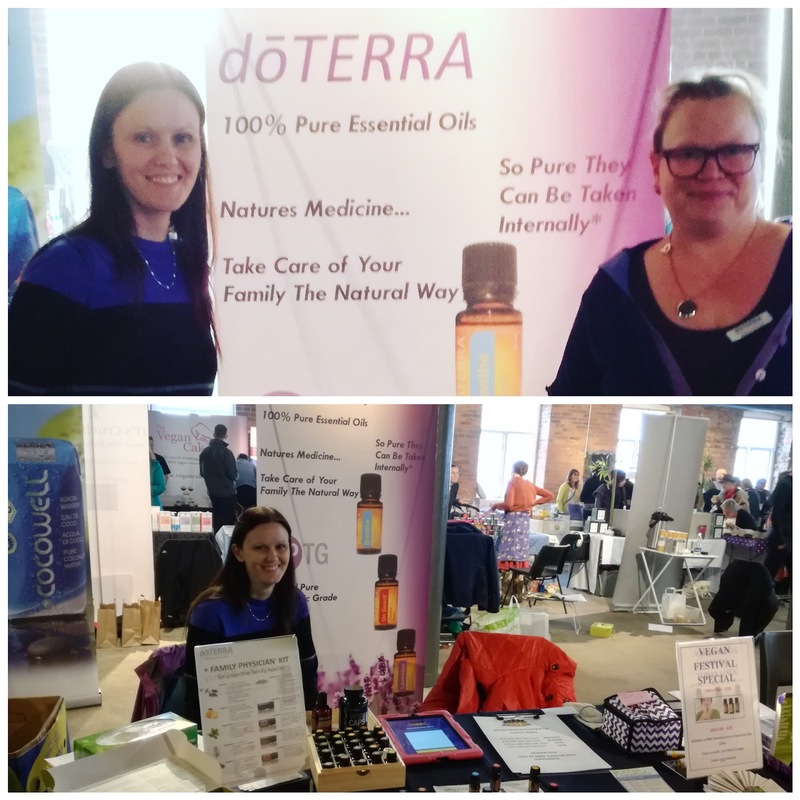 The irony is that because I was preparing for my first outing as a doTERRA wellness advocate, some of these routines went by the wayside: I was going to Wakefield Vegan Festival to share oils and hopefully empower others to look after themselves with EOs as part of their health regimen and I was forgetting to take that advice myself. Anyway ,Sunday came and so did a cold - straight to my throat. I was so annoyed because I find it SO MUCH EASIER to prevent an illness than GET RID of it once I have it. Also ,I have no tonsils (they were removed on my 19th birthday!!) so anything that goes to my throat makes me very annoyed as it brings back memories of many, many attacks of tonsillitis but also it tends to then go to my chest. So how to get rid of a sore throat and not have my infection go to my chest? 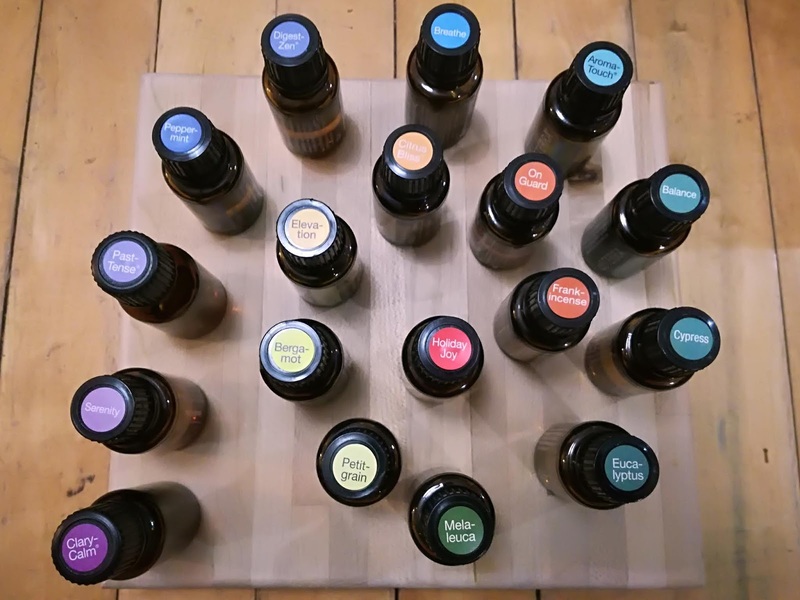 I am relatively new to using essential oils but I have some great books I bought from Essentoils and there is also a wealth of information out there from other EO people via Instragram, etc. 1. Lots of water with lemon and peppermint. 2. 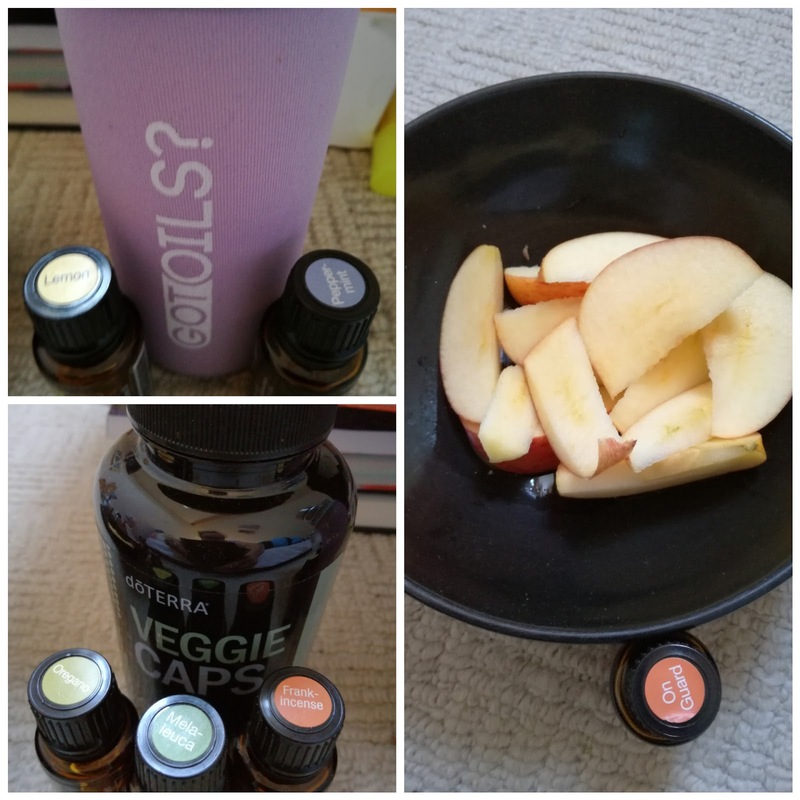 Healthy snacks like apple with On Guard oil (wild orange peel, clove bud, cinnamon leaf, cinnamon bark, eucalyptus leaf and rosemary) diluted with coconut oil. 3. And then other oils to combat the illness internally. That stopped the sore throat in its tracks - SUCCESS. Now I just have a runny nose which will pass in time if I keep looking after myself. However, it hasn't all been about EOs. They are foremost in my mind because as a geek I like to try and see what works but also the best way for me to try and share the oils with others is to practice what I preach. However, I also took the opportunity to clear my decks of everything that I could this week and take some time for myself. I am a person who does a lot of stuff (by choice) but I do forget sometimes that the energy required to have a full life also requires time to just be. It has been great to rest, do some shamanic journeys, use my oils in new ways, read a new book, re-read an old book, mind-map ideas, listen to webinars, do a bit of planning for the future and write this blog post. If I fail again though, I will count it as a blessing and take the time to slow down, reconnect with myself, sleep and dream. Obviously I am stunningly biased against schooling (in the favour of home educating) for this very reason but this is always great to see it being said again in slightly different words by someone new. In the age of robots, schools are teaching our children to be redundant by George Monbiot. And here's another one The Secret of Happy Children - Get rid of teachers and ban homework. Again interesting ideas about why schooling is making children tired and things could be improved for everyone pretty easily. Similar things have been said by Ken Robinson (some of them over TEN years ago) in his fabulous TED talks - Do schools kill creativity?, Bring on the Learning Revolution and my personal favourite RSA Animate video Changing education paradigms which everyone should watch for the fantastic animation alone!! Interesting article about raising "good" kids which once you get over the "good" in the title is really worth reading. I am trying to knit my first pair of socks with proper sock yarn at present and this wonderful page has demystified all the weird 'turn heel', 'heel flap', etc. stuff which is great. Then I am using this pattern and there is a whole tutorial which goes with it which is also fantastic!! I love the internet!! Also here is a great reminder about how social media is taking over with a great Lion King parody by Dustin and Genevieve. 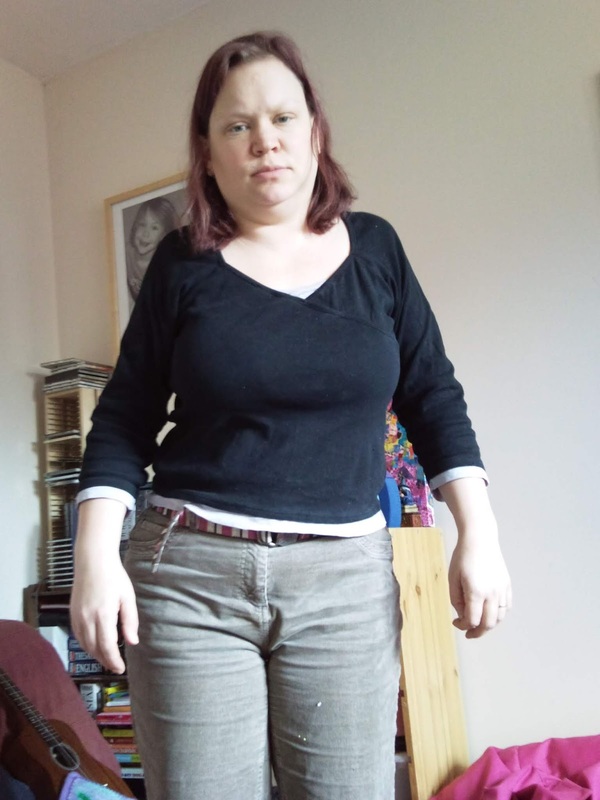 Recently I have found myself getting fed up with Facebook as there seems to be a lot of advertising courses but also because I can not keep up with the number of people posting. There is also the studies now that are showing that social media is now increasing loneliness and envy and reading the article in The Telegraph resonated with me. One of my resolutions for this year was to try and see the people I love face to face and really connect. I know that isn't easy to do but so far it is going quite well and I am enjoying the more intimate connection I get from that. I loved doing my monthly moments blog posts back in 2013 and so to try and get me at least writing 12 blog posts a year I am going to try and resurrect them this year. Where are all the female superheroes? Great TED talk. Let's bring up females who are powerful, brave and own our power. How to activate your diaphragm for correct breathing with a great video showing how to breathe correctly. A great way of explaining the autism spectrum in comic format. I failed to keep up to date with my Minimalist posts on my blog but I have been doing them religiously over the last year. Ryan, the Communications Coordinator at the Permaculture Association, added a lovely post about my idea on the Permaculture Blog here reminded me that I hadn't written about it over the last year so here is a recap!! March saw a whole load of grown-out-of toys find their way to new homes which is always fun. Dh and I have been trying to get all the games in one place in the dining/sitting room area of the house where we only have a certain number of shelves to dedicate to games so we got ruthless even with some games like the one to the right as well as bigger ones we don't use. Educational toys also got the heave-ho. We would rather someone else use these things than hold onto them. Other things that were bought and only used once or twice also went to new homes as did knitting sets which I had to admit I was never going to get around to doing!! I got a lovely message from the man who picked up the chess set that his wife loved knitting it all - very satisfying. Then there was all the stuff that we are just never going to use that went to charity shop. All-in-all a good minimalist month. That was April/May time last year. 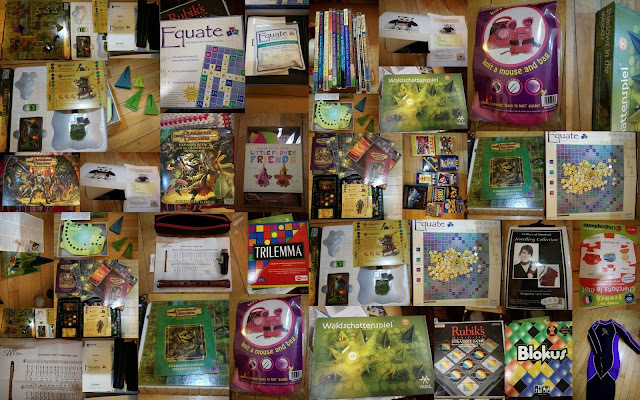 Then November happened with some of the stuff shown below finding new homes as well as a lot of other stuff. Again things that we are never going to use. What you then realise is that this thing becomes slightly addictive and so now we always have a charity bag on the go and both my dh and I are always looking for ways to reduce our belongings. Even dd has got in on the act and is always looking for ways to cut down on her stuff. So in preparation for February's minimalist month we have already got rid of a PlayStation 2 and all games, Nintendo DS XL and all games, inline skates, Life of Fred books, I am going through all my CDs at present, I have thrown out at least 100 pens which we didn't need work or we didn't need, etc. We are in a minimalist cycle and although we may never make it to actually living a minimalist life, I would highly recommend this game to everyone. It is fun for all the family. Ah Permaculture Diploma / New Year - where am I going? I suppose it is always around this time of year that I contemplate where I am going in the upcoming year. I find January is a time of reflection for me as my birthday falls near the beginning of January as well as being the actual start of a new year. Well, I got a great surprise in that one of my diploma projects got signed off in January with another one nearing being signed off. I have nearly finished writing up my wonderful collaborative Introduction to Permaculture course design that culminated in York's Introduction to Permaculture course run by 2 other permaculture diploma apprentices and myself back in November. All very exciting but the diploma is also taking a lot of my time and that is something that I do not have a lot of. So the time has come to re-evaluate. with more effort put into 1 through to a lot less effort for no 6 and a weird amount of effort for 7 due to wanting to reclaim entertainment tasks from the economy such as cooking, childcare and fun. Across all the circles there is a need to connect with people, nature and myself and then contribute to the communities in those areas. I also wanted to honour my quadrinity, as taught in the Hoffman Process, of intellect, spirit, emotion and physical body. This is not something that I have touched on explicitly so far in any of the 10 designs but they are always in the back of my mind. However all these 11 areas are very important to me in different ways but how do I deal with them all in a way that is understandable? This is something that I have struggled with a lot whilst doing the permaculture diploma. Being dyslexic I tend to think big and assume that everyone is going to get where I am coming from. They don't!!! All you need to do is look at the number of spreadsheets in my diploma journey planning, logging, documenting project plan here. It makes perfect sense to me but it isn't that easy to follow without some sort of explanation. And therein lies a problem because when it comes down to it I really cannot be bothered to explain all the many small details of my inter-connected way of thinking. I don't have the time and even if I did it would be taking me away from doing all the fab things I get to do. So what do I do now? I don't really have an answer. So I am going to keep doing the things I have been doing since starting the diploma and I will just see where this year takes me. I am going to stick to my plan as long as it doesn't cause me stress. 1. 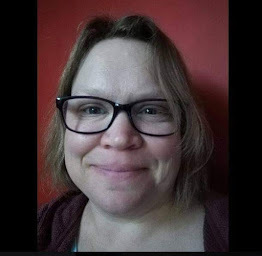 I am more than a someone doing a diploma in permaculture, I am more than someone who home educates their children, I am more than a wife, a daughter, a sister, a volunteer at my local community hub, more than a self-employed IT / PA / social media person, more than a friend, more than my jobs, more than my relationships. I am all those things and more. I am the embodiment of all my relationships / all my connections with the world. 2. What I do does not need to be measured to be valued (do not mistake measurement for value eg. salary, school grades, etc) whether it be via salary, signed off diploma projects or whatever. These are just ramblings that I have written as they have occurred to me against the backdrop of the 11 areas mentioned above. 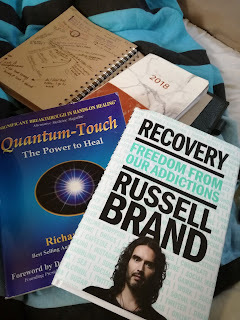 A journalution of sorts (click on the link to find out more about journaling) and there is so much more I could write because working on myself and my place in this amazing universe is never going to end. The universe at present seems to be presenting me with many amazing opportunities to help people get the word out about brilliant courses, fantastic services that will help people find themselves or great products that honour the planet. I get to continue honouring my planet by being part of the lives of the wonderful natural resources that are a whole host of amazing home educated children (including my own.) The next creative generation!! Every day I get to be part of that. It really needs to be celebrated. So whether I take a pause from my diploma, give it up, keep working on it - it doesn't actually matter because those 11 areas mentioned above (and so many more) are always in the back of my mind along with the need to looking after the planet I live with. Empowering people to be their best, whole selves so they can live balanced and intentional lives. "Hey EVERYONE, leave those kids alone"